Charles Shelton Vidor, lumber magnate, is the town’s namesake. Vidor either owned or was a partner in the area’s most productive sawmills. The community began with the railroad (The Texarkana and Fort Smith Railroad) around 1896 and in turn the railroad facilitated the shipping of lumber of which there was plenty. Huge tracts of pine became available and with several sawmills in operation, unemployment was nearly non-existent. A post office was opened sometime before 1909. But nothing lasts forever and as the forests were clear cut, the population declined. The concept of farming trees was decades in the future. By 1920 the population had fallen to just 50 die hard residents. Vidor was on the ropes and was on the verge of oblivion. With the building of a subdivision in the late 1920s, it managed to increase its population to 700 by the 1940 census. After WWII, it exploded with people wanting to move away from crowded Beaumont and Port Arthur. The 1950 census reported over 2,000 residents. The town received its own weekly paper in the mid 1950s as the population increased. The 1970 census reported nearly 10,000 people and over 12,000 in 1980. 11,440 residents were counted for the 2000 census. King Wallis Vidor, Son of Charles S. Vidor was born in Galveston. 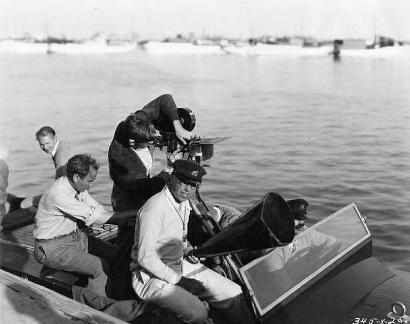 He sold tickets at a Galveston movie house before driving to California, having a remarkable career as a film director.